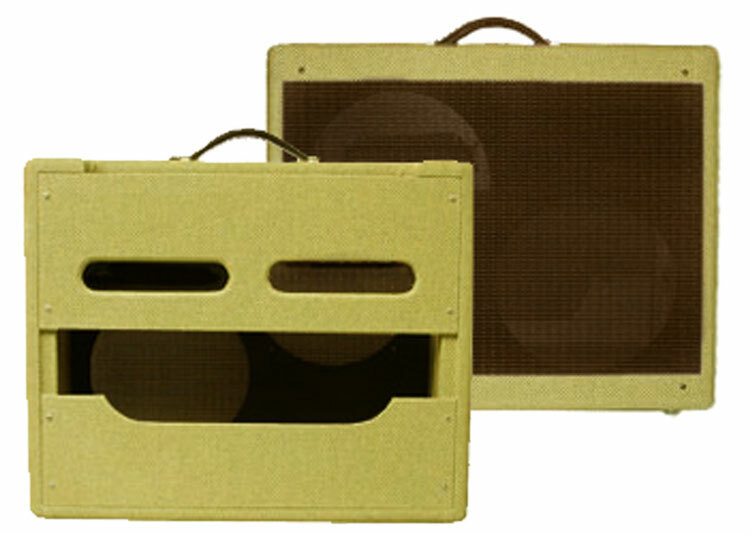 Marsh Tweed Champ great sounding 5 watt amp that has been used on many Blues and Classic Rock recordings including the Layla album! You will be amazed that a small amp with an 8 inch speaker could put out as full and loud a tone as this little gem. Just a single volume control and the tone control of your guitar gives you an array of possible tones. All Marsh Amp replicas are made using high quality vintage components including Sprague Atom Electrolytics, Orange Drop coupling caps, Cloth wire, Carbon Composition resistors and Switchcraft jacks. The standard speaker for the 5F1 is a Jensen or Weber Ceramic. The standard transformers are US made Heyboer's. 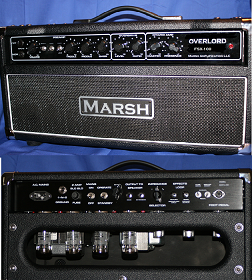 Like all Marsh Amp Replicas, these are made to order and have a 6-8 week lead time. International Customers: All replicas and kits are shipped by Fedex Economy. Please email us your shipping address so that we may provide a shipping quote. Thank you.